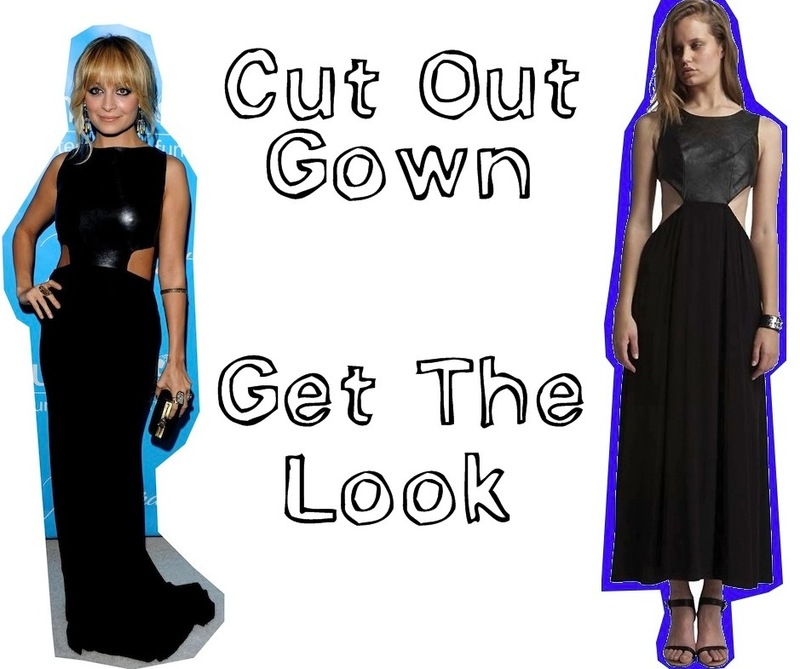 Nicole Richie recently wore a stunning leather Osman cut out gown to a Unicef event. 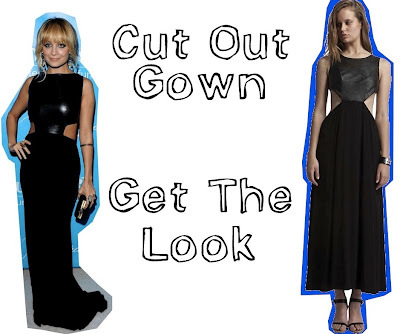 You too can work this on trend cut-out look with this Style Stalker faux leather gown. The beauty of this look is that it mixes feminine with tough to create the ultimate sass. Shop the look at BoutiqueToYou.Com and why not add a House Of Harlow 1960 box clutch to complete the look!